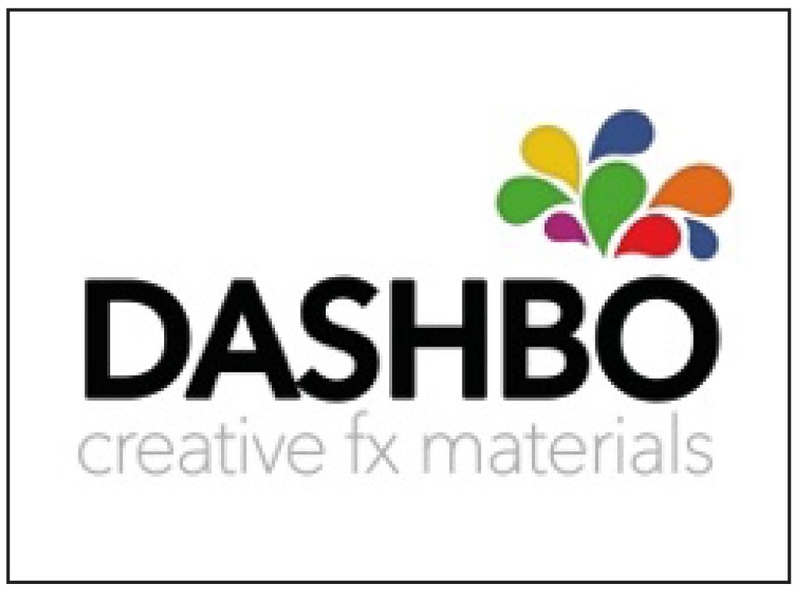 UK award winning manufacturer Dashbo is a leading supplier of special FX makeup. They are a family run business based in Lancashire, who manufacture all their makeup under strict lab conditions at their custom made facility in Upholland, where their controlled clean environment ‘white room’ enables them to produce a consistent product. Dashbo are proud of their signature products; the award winning ‘Ultimate Palette’ range which includes Ultimate FX, Autopsy, Skintones, Darktones, Resurrect-Dead, Dirty Pirate and special edition palettes such as Bruised Willis, Bloody Hell, The Brutal Tooth Palettes and more. All their products are cruelty free, vegan friendly and gluten free and they pride themselves on their friendly, caring approach to both their products and customers. They recently received an award for ‘Best Creative Product 2016′ for their popular Ultimate Palette range. Each custom colour is filled mechanically from their own patented, automated dispensing technology, so they have total control and confidence in their products’ quality. Manufacturing makeup right here in the UK enables the company to cut out any needless cost and provide an affordable product to all, so now everyone can afford great quality with Dashbo!